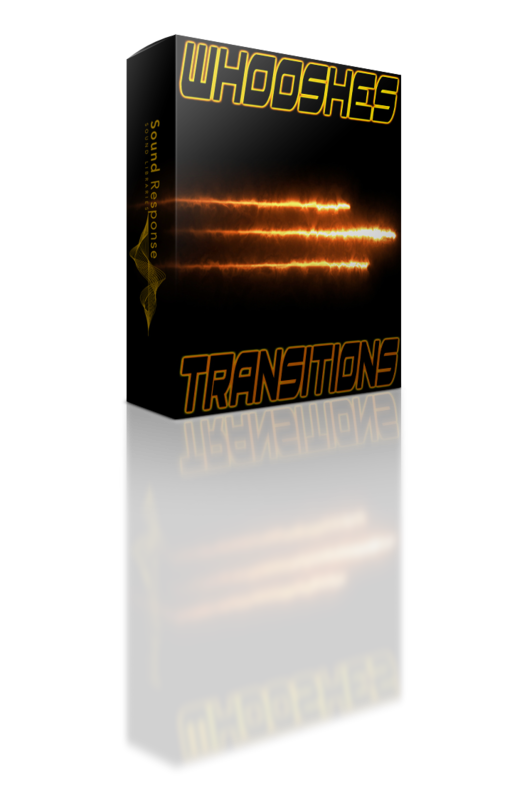 Whooshes & Transitions sound library brings you 400 professionally designed whooshes and transition sound effects! These sought-after sound effects are an indispensable sonic tool for usage in music production, videos, games, commercials, movies and numerous other applications. Whether you’re looking to expand your audio arsenal with those massive and powerful cinematic whooshes, stuttering ones, or subtle sci-fi swipes and pass-bys, this diverse collection of cutting edge swooshes, swishes, fly-bys and transition sound effects has you covered!